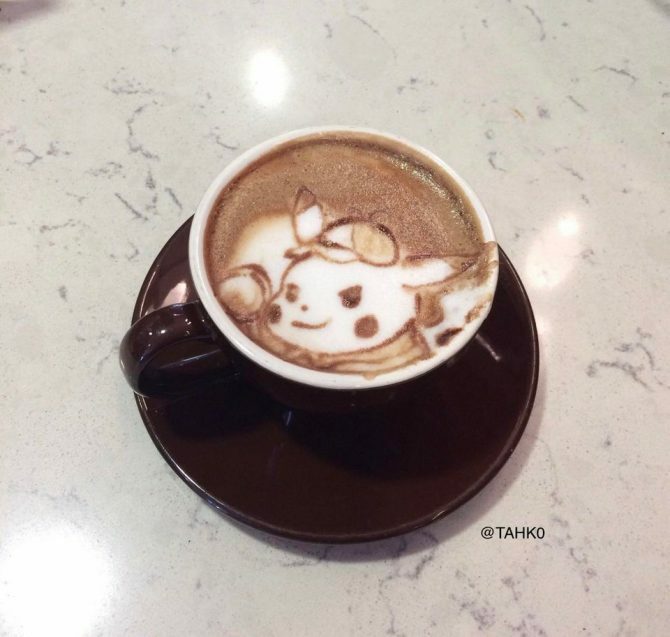 Detective Pikachu star Justice Smith recently revealed that Detective Pikachu was shot on film, which gives the movie a "natural grain." 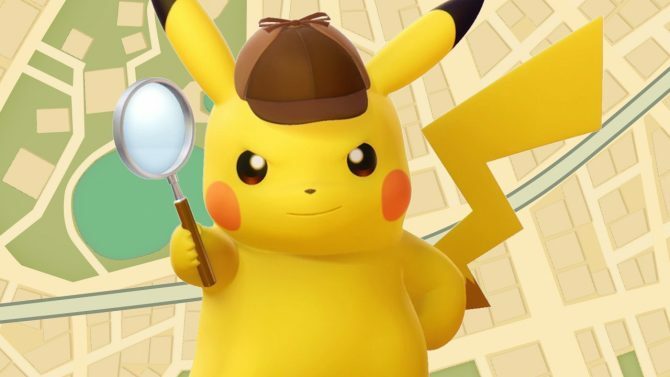 The latest trailer for Detective Pikachu is filled to the brim with new Pokemon. 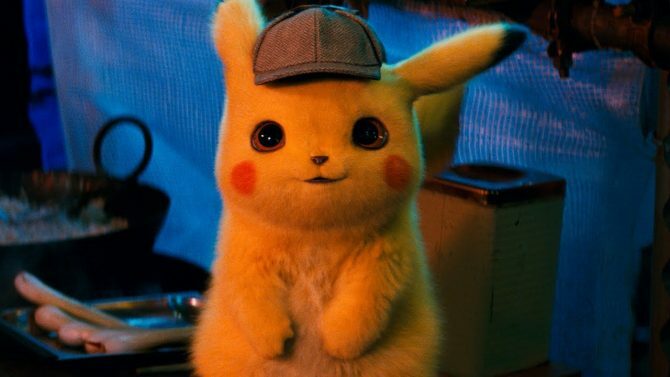 A new trailer for Detective Pikachu has arrived and these Pokemon continue to creep me out more and more every time I see them. 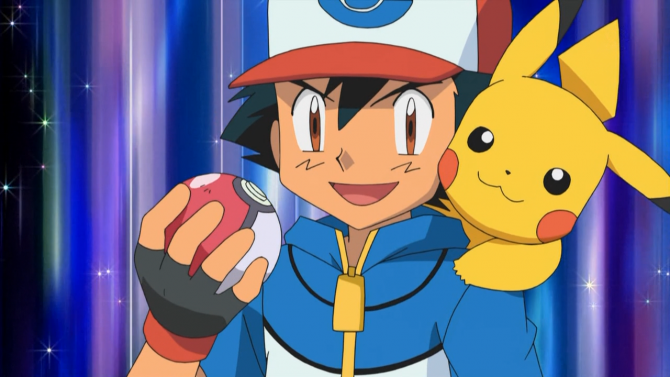 With over 800 species potentially ready to make a cameo in Pokémon: Detective Pikachu, we've broken down the trailer to see how many Pokémon we could find. 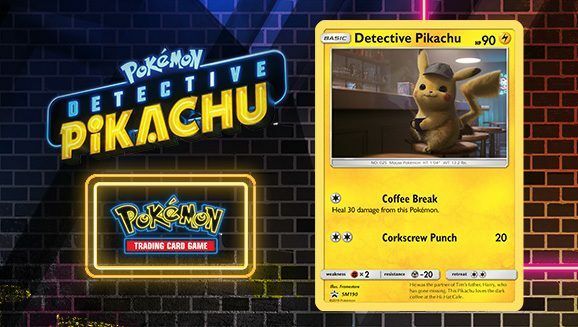 If you play the special free demo of Detective Pikachu, you can transfer your progress over to the full game at time of purchase. 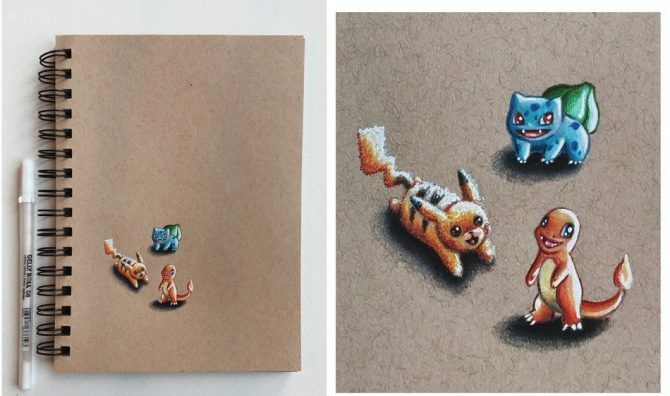 Following the release of Detective Pikachu, Nintendo has published a free 25-page prequel book called Detective Pikachu - Episode 0: Eevee's Case. 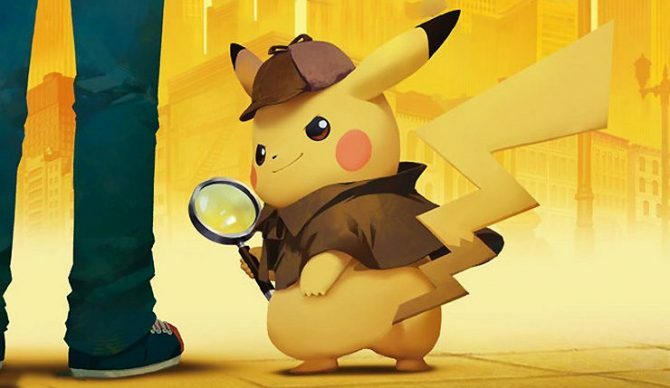 Check out the newest trailer for Detective Pikachu ahead of next week's launch. The latest Detective Pikachu trailer is out and prepares players in the Western audience for the mind-bending experience of an English-speaking Pikachu. 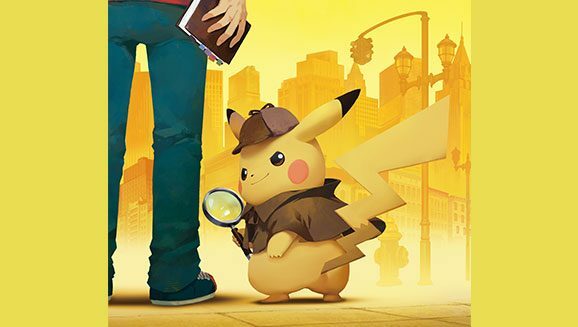 Detective Pikachu will finally make its appearance stateside and it's bringing with it an oversized amiibo. 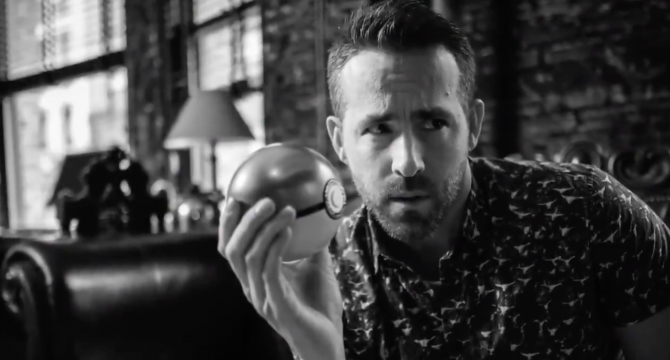 The Hollywood Reporter has revealed that Ryan Reynolds has been cast as Pikachu in the upcoming live-action film Detective Pikachu.